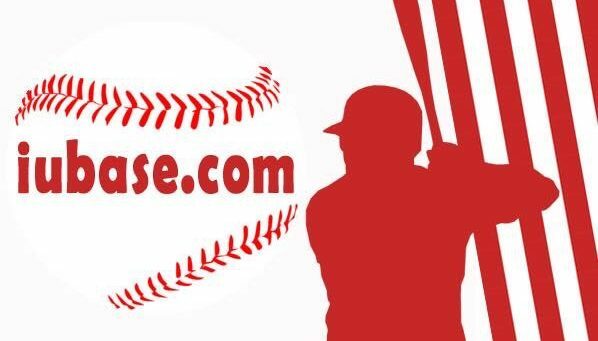 Indiana’s starters dominated to clinch the series and take both games of the doubleheader against the Evansville Purple Aces. In game one it was Tanner Gordon who was nothing short of spectacular. He allowed just one run on two hits with nine strikeouts in seven innings. Gordon was backed by immediate run support after Matt Lloyd doubled in Matt Gorski to make it 1-0 in the bottom of the first. This wasn’t the only contribution that Lloyd had for the team. He smacked a two-run homer in the third to extend Gordon’s cushion to 3-0. Evansville’s lone run in game one came off a dribbler to Scotty Bradley at first and Tanner Gordon’s leadoff walk came in to score in the sixth. It wouldn’t matter though. Cole Barr would drive in two more runs with a double, but was caught trying to extend into a triple. The Hoosiers would go up 5-1 and Gabe Bierman’s two innings of one hit baseball was good enough to secure the win. In the second game, it was much of the same for Indiana. Andrew Saalfrank steamrolled Evansville’s lineup, striking out a career-high 14 batters in 7.2 innings. He battled through the eighth, but he started losing his command with his high pitch count and Coach Mercer called it a day. Much like Gordon’s start, Saalfrank was given an immediate cushion. Two leadoff hits by Drew Ashley and Matt Gorski set the table for the red-hot Matt Lloyd who singled in the first run. Scotty Bradley then grounded into a fielder’s choice, but it was just enough to get a run in. Justin Walker would then single and before you knew it, Indiana was up 3-0 in the first inning. The Purple Aces came out and answered with a run of their own after a swinging passed ball that got away from Wyatt Cross, but that one run was all they would get for a while. Indiana decided to run away with it. Bradley would ground into yet another fielder’s choice, but this time, the inning stayed alive thanks to a throwing error. Freshman phenom Grant Richardson made them pay with a two-RBI double and Justin Walker recorded his second RBI of the game with a single to follow it up making it 7-1. The Hoosiers weren’t done there though. They managed to get baserunners on again and check swing from Cole Barr was good enough to score Matt Lloyd. After that it was Grant Richardson showing his lack of satisfaction with his RBI double and decided to hit a solo homerun. Andrew Saalfrank ran into to trouble and loaded the bases up in the eighth. Cal Krueger was his relief and he wasn’t able to keep it at one run for Evansville. A single made it 9-2 and a walk would make it 9-3. Krueger’s day was done after his one out and Braden Scott was called on for the ninth. 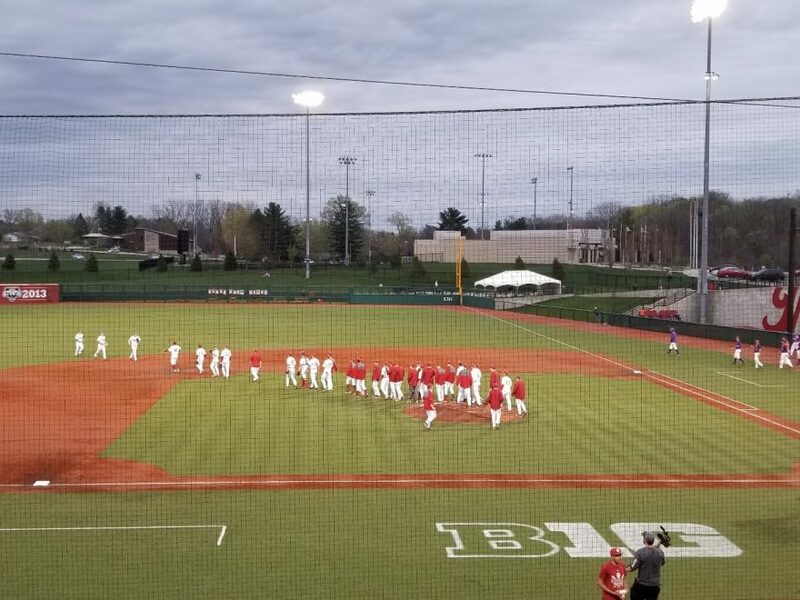 A 1-2-3 inning and two strikeouts sealed the deal and the Hoosiers clinched the series. They’ll go for the series sweep tomorrow.